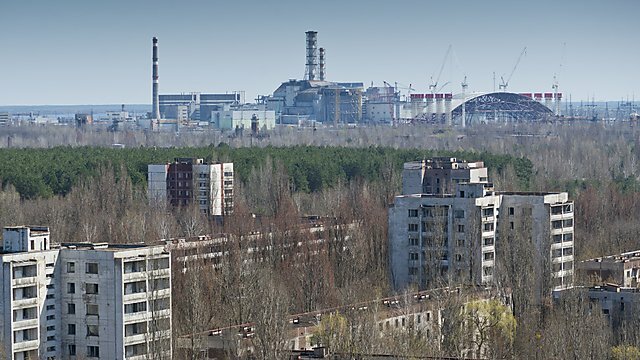 Nuclear disasters such as Chernobyl and Fukushima are known to have had an immediate impact on their surrounding environments and the people living within them. 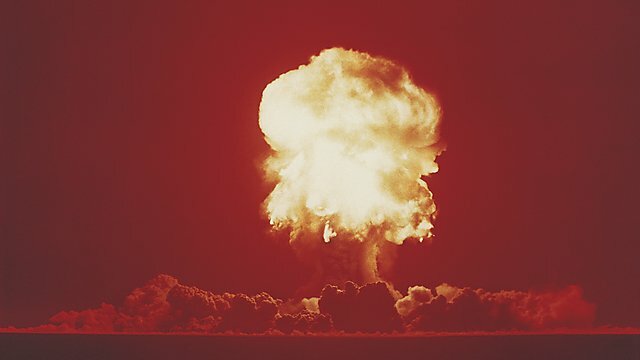 But emerging research is suggesting the legacy of these events and international weapons testing could be felt for much longer as radioactive particles are being stored within glaciers. The first results from this collaborative international research project are to be presented at the 2019 General Assembly of the European Geosciences Union (EGU), taking place in Vienna from April 7-12, 2019. The presentation will discuss how in currently-glaciated environments snow and ice can capture and store contaminants of both local and global origin. However, the retreat of glaciers in response to a changing climate could release these contaminants with potentially harmful effects for wildlife and humans living downstream in these regions. The EGU presentation is being led by Lecturer in Physical Geography Dr Caroline Clason, from the University of Plymouth’s School of Geography, Earth and Environmental Sciences, and is the result of ongoing work with scientists from Plymouth Marine Laboratory and the University of Sheffield in the UK, the Institute of Nuclear Physics PAS and AGH University of Science and Technology in Poland, the University of Milano-Bicocca in Italy, and the University of Northern British Columbia in Canada. 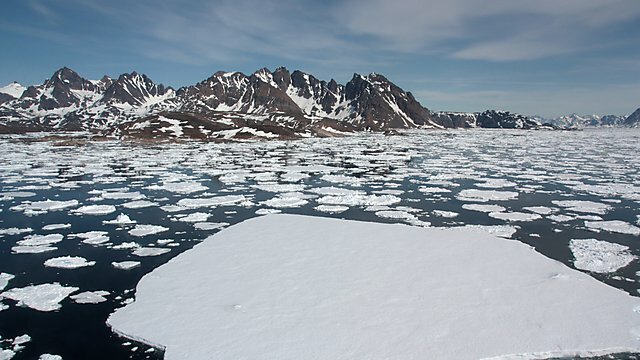 It combines studies into the presence of fallout radionuclides (FRNs), a product of nuclear accidents and weapons testing, within ice surface sediments – or cryoconite – across multiple sites in the Arctic (Sweden, Greenland and Svalbard), Iceland, the European Alps, the Caucasus, British Columbia, and Antarctica. The levels of some FRNs found in these sites are orders of magnitude higher than those detected in many other (non-glaciated) environments, raising important questions around the role of glaciers, and speciﬁcally cryoconite and its interaction with meltwater, in the accumulation of anthropogenic atmospheric contaminants. The research also demonstrates that the presence of FRNs in cryoconite is not restricted to sites closest to large source areas such as Chernobyl, highlighting the global reach of nuclear events and other sources of atmospherically-transported contaminants. The widespread occurrence of concentrated FRNs in glacier catchments, and the impacts on downstream water and environmental quality, including uptake of FRNs into ﬂora and fauna, are the focus of current and future research efforts.